The cut flower industry in Australia is comprised of hard working flower farmers, who use both traditionally grown and hydroponic methods to produce a significant portion of Australia’s floral demands. 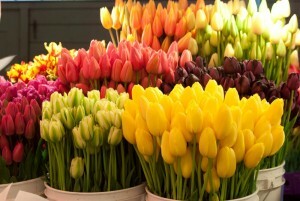 With the rising costs of living, the costs associated with growing flowers also continues to climb. These increases can put a strain on some growers that struggle to turn a profit. One way in which growers can improve their profits and continue to evolve past economic challenges, is to keep abreast of the global market changes. Since the dawn of the internet, and through the 1990s and early 2000s, the trend for shopping online in a global market has greatly increased. In today’s world the majority of buying done either happens online, or is directly influenced by the information presented online. For growers looking to stay local, or within the country, and even those who do both local and national business, having a presence online is an imperative. If consumers cannot locate a business after a simple search online, then they are missing out on a lot of potential sales. The first thing any flower grower needs to bolster their online presence is a well made website. There are several providers that offer both the website hosting and building services at extremely reasonable prices. Some companies offer assistance in building websites using the latest techniques and technologies. They even allow for the inclusive packages to be paid for by the year or by the month, which makes it incredibly easy for a company of any size to get up and running. Growers can even write their content or hire another service to do so. Outsourcing such things outside the country online can help reduce costs and maximise return from the venture. So long as they have content that is concise, informative, and tailored for SEO, they can improve their traffic. This can not only help international companies, but small and local growers as well. 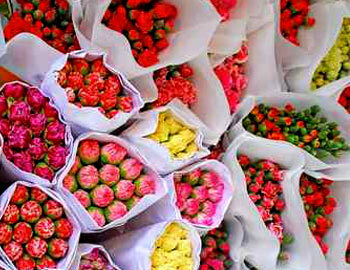 If a grower specialises in a particular type of flower, they need to market to the niche that it would appeal to most. As an example, if a grower is skilled at growing beautiful and unique orchids, then they need to market to people who would appreciate them the most. Orchid collectors and enthusiasts and online florists searching for unique gifts would be two potential crowds to target. By studying marketing trends and looking at what has been purchased by which demographic, a grower can get an idea where they need to put their marketing concentration. By being internet and marketing savvy, it is possible for even a humble grower with a relatively small crop to reach high demand. Having a speciality and marketing to its strengths is another essential part to surviving as a cut flower grower in Australia. A marketable speciality does not necessarily mean being able to grow a unique variation or rare flower. It can be just about anything related to the industry and business, such as growing flowers that are high quality, high quantity, high diversity, longer lasting, brighter than average colours, bigger than average, smaller than average and so forth. It just needs to an identifiable aspect to the flowers grown by a particular grower or company. A grower could specialise in growing nothing but flowers that are most popular at weddings and target that market with the majority of their marketing. 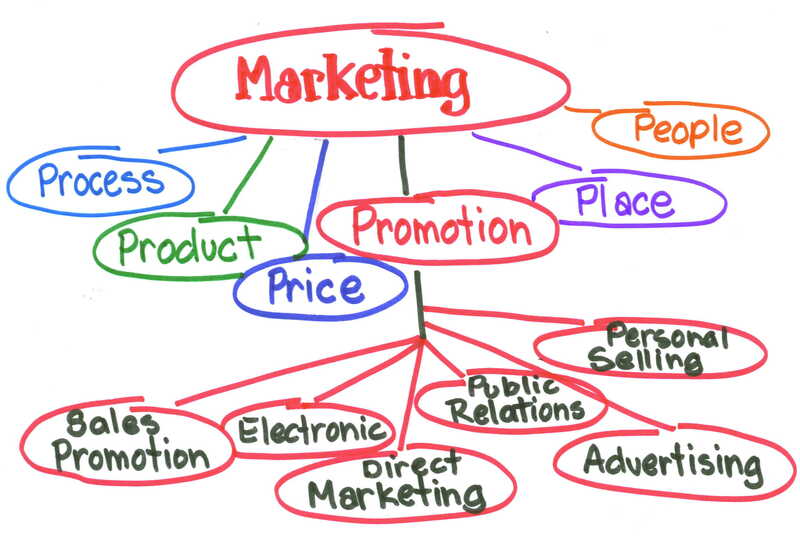 When trying to determine what to market it is important to self evaluate. Growers should ask themselves, “Why should be buy my flowers an not someone else’s?” Using the answer to help direct marketing can further improve sales. Flowers have been a desirable trade good throughout the history of civilisation. They have been a symbol of everything from social status to displays of affection. While flowers may never be as big a market as something like smart phones, they will always be seen. Most humans have a deep down joy or desire to see flowers. This connection is something that people can see in the way little children seem almost drawn to them when playing in a park. Relying on this natural appeal is not enough though. Growers need to make them more than visually appealing, they need to tell consumers why they make great decoration, why it is reasonable to buy them. Despite living in a world of consumers that purchase a large amount of things out of want and not need, there must be a reason given beyond want. 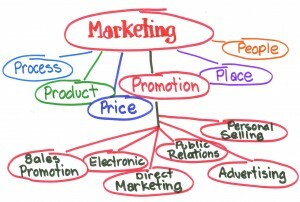 Intelligent marketing revolved around the concept of turning a want into a need. It is advertising in a way that makes them appealing, but also illustrates them as being useful. The use can be something simple, such as bringing happiness, showing how much one cares, or even illustrating how much of an impression a business can make by decorating with them. Another point that some growers over look is working to get the home vote. Play to the strength that the majority of consumers can be swayed by a sense of loyalty. Who doesn’t want to cheer on their home team? By encouraging a sense of community among consumers, a grower can help bolster their sales as well. Even further steps, such as sponsoring planting at local gardens and parks, or even hosting community days to raise awareness about important topics, such as planting for the future and the environment. By being an active part in the surrounding community, growers can generate awareness and build customer loyalty that results in the type of customer base that keeps companies going, even through economic hardships. 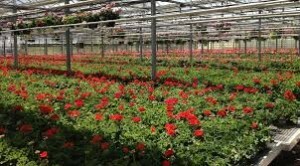 Looking at the future of the cut flower industry in Australia, growers can expect costs to rise every year. They can also expect the influence of the internet on sales will only increase. Being proactive now and getting ahead of the costs, by researching and implementing more up to date and cost effective measures that do not detract from the quality of the crops, is an essential part of being prepared. The Australian Flower Council is helping growers to be better prepared for the future. Selecting specialities, working co-operatively to grow and sell flowers, and banding together to establish and keep standards for all growers in a community are ways that the entire cut flower industry can survive together. In addition to these measures, creating a solid internet presence to educate and market cut flowers to appropriate niches is essential to surviving in a world that is going more online.